Home / Billy Beer's Barstool • Photo Flops! 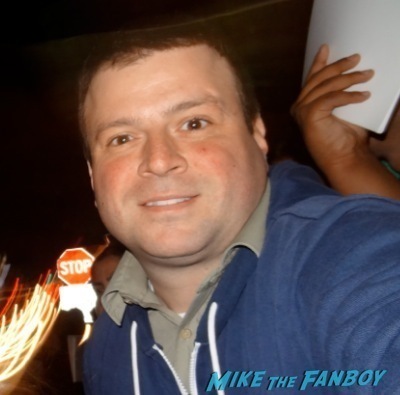 / Photo Flops! 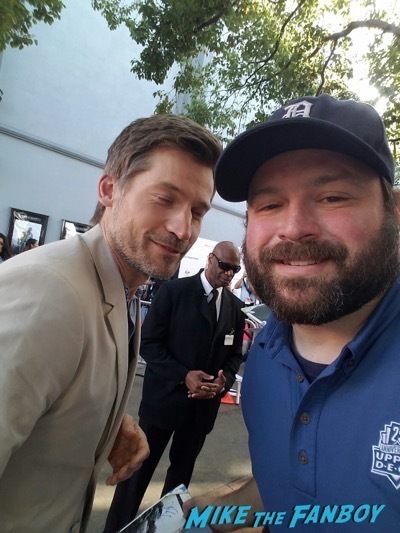 Billy Gets Not One But Two Flops With Nikolaj Coster-Waldau! Game of Thrones Indeed! Photo Flops! 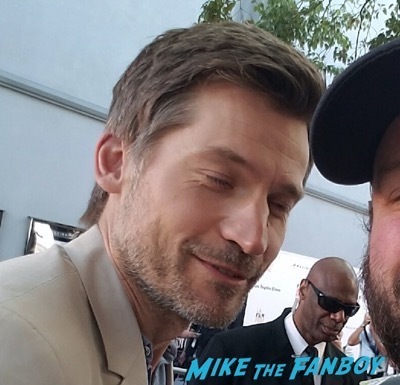 Billy Gets Not One But Two Flops With Nikolaj Coster-Waldau! Game of Thrones Indeed! Don’t you love it when a Photo Flop comes together? 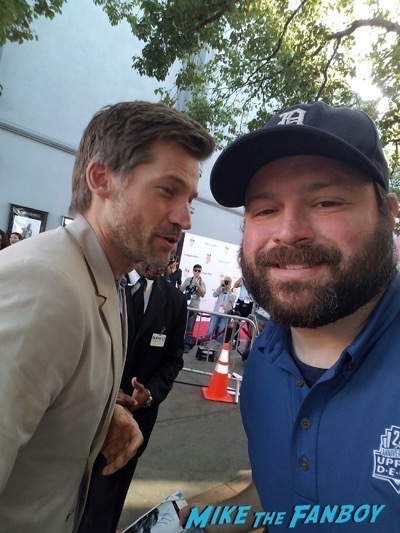 Billy headed out to meet Game of Thrones star Nikolaj Coster-Waldau and while Nikolaj Coster-Waldau was hyper nice..
Photo Flops! Billy Beer Meets Chloe Bennet FOR THE SECOND TIME! And… HE GETS A SECOND PHOTO FLOP! Doh! Photo Flops! 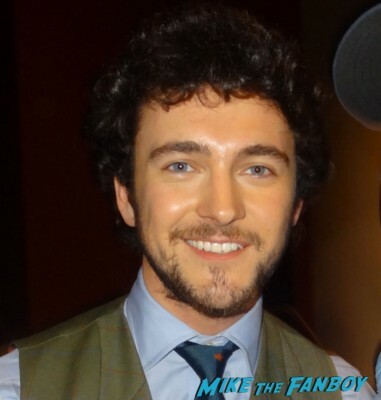 Meeting Vikings Star George Blagden! He’s Super Cool But Billy Beer’s Photo… Doh!